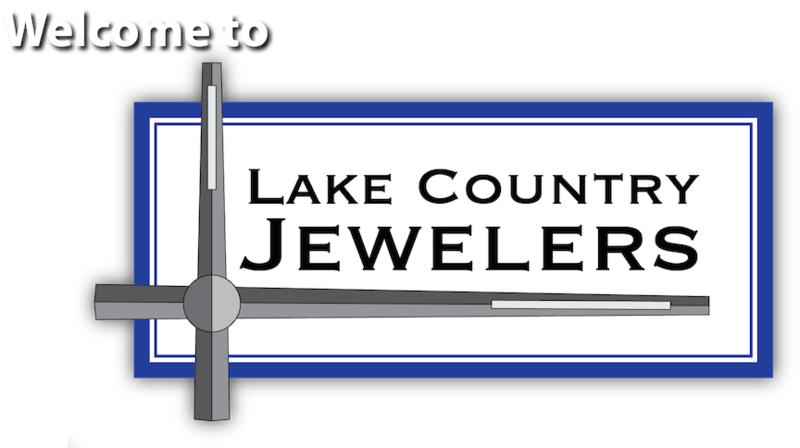 As a full service jeweler servicing Southeastern Wisconsin, Lake Country Jewelers specializes in custom-made jewelry and custom wedding and engagement rings. We believe your jewelery should be as special as you are. 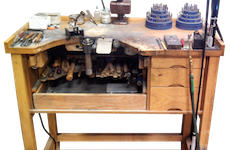 Looking to have your modern, vintage or antique watch serviced? We are also a watch repair and service facility. Our certified watchmakers have the skills, tools and knowledge to service any watch, be it American, Swiss or anything in between. We truly appreciate every customer, and it shows in the way our staff greets you as you walk in the door or call on the phone. We look forward to helping you with your fine jewelry purchase. We believe that your watch deserves to run as well as the day it was made. Our founder and watchmaker, Jeff Forslund, has three decades of experience and holds a CW21 Certification from the American Watchmakers-Clockmakers Institute and is an OME1120 certified watchmaker, Omega’s highest certificate for watchmakers, recognized worldwide. 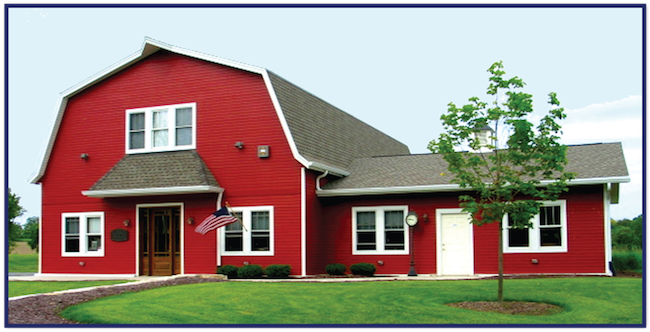 American or Swiss; modern, vintage or antique; wristwatch or pocket watch, Lake Country Jewelers has the expertise and experience to repair or service your watch. More. If you can imagine it, our master jewelers can create it. Jewelery is as personal and unique as a fingerprint. 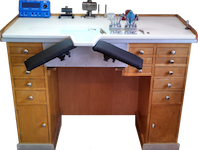 And, Lake Country Jewelers understand that the piece in the jewelery case isn’t always the piece for you. We will work with you to create the perfect, one-of-a-kind piece to suit your style and taste. We combine modern technology and classic craftsmanship to create complete unique pieces of jewelry. More. It’s your wedding. You’re marrying a one-of-a-kind person. So, your jewelry should be just as special. Let Lake Country Jewelers work with you to design the perfect engagement ring in Gold or Platinum. 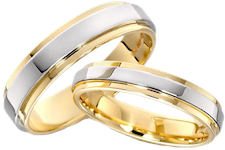 Then, work with us to create the perfect set of wedding rings inspired by the love you share with one another. Our master jewelers will work with you to commemorate your unique relationship with unique rings. More. Each diamond is unique, endowed with a personality and character all its own. A complex blend of subtle characteristics that cannot be imitated. The brilliance, the sparkle, the dance of light and color released from every diamond is the miraculous reflection of the very fires of creation. These characteristics come from a diamond’s color, cut and clarity. More Info. From the dawn of time, people have believed that various gemstones possess mystical, magical powers. Many gems are designated as “birthstones” and are believed to represent certain virtues and personality traits related to the Zodiac signs and astrological forces. Whatever your beliefs, the sheer beauty of these gems can create a magic all their own. More Info. It is important to always look for a karat mark when choosing gold jewelry (18k, 14k or 10k). This information will be stamped somewhere on the piece and is your assurance your are buying REAL gold. The karat mark refers to the purity of gold. In its purest state, 24 karat, is generally considered too soft for practical use in jewelry. More info.